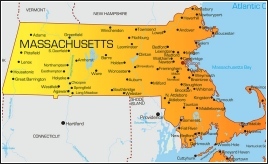 The State of Massachusetts is experiencing dramatic levels of opioid abuse and their Governor, Deval Patrick, is sharply focused on addressing the problem. A compelling Boston Globe article has highlighted the growing problem with heroin and other opiates across the state noting that 185 people died of heron overdose between November 2013 and February 2014. Also mentioned in the article was the state’s plan to increase funding for drug treatment by $20 million and to prohibit the sale of Zohydro, a highly potent prescription painkiller that has drawn much attention and criticism due to its ability to potentially worsen the opioid epidemic in America. Governor Patrick has declared the opioid abuse problem a public health emergency and is taking active measures to increase the availability of naloxone to Massachusetts public workers so that they can intervene to save the lives of those experiencing an opiate overdose. 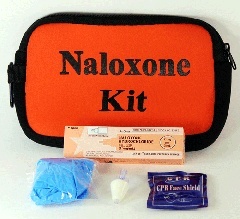 Naloxone is a powerful opioid antagonist that reverses the effects of opioid overdose within minutes. Numerous overdose victims have been saved in recent years as a result of medical personnel or bystanders having access to naloxone. The state also intends to crack down on the over prescription of pain medication and will be requiring physicians and pharmacies to participate in the prescription monitoring program. Participation was previously only voluntary, but will now be mandatory. 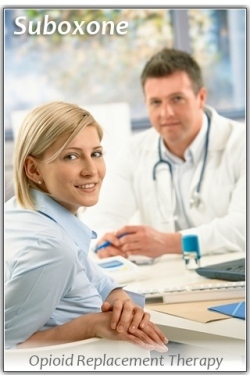 Prescription monitoring reduces the prevalence of “doctor shopping” and also the diversion of prescription medications to the street where they are resold at a premium. While naloxone can save lives by reversing the effects of opioid overdose, methadone also saves lives by removing the desperate daily struggle to avoid opioid withdrawal. This daily struggle often leads to premature death or long term incarceration. Suboxone (buprenorphine) provides the same medication-assisted support which allows those lost in addiction the ability to stabilize and move forward again. It is important to emphasize that medication-assisted treatment should always incorporate long term counseling and recovery-building since addiction is not just a physical dependency problem. 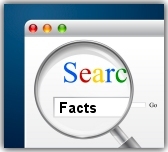 The psychological component of addiction is what is addressed through counseling and therapy. 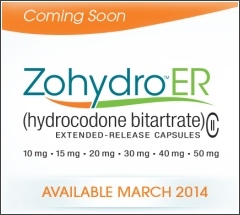 Zohydro ER (extended release) is a new opioid-based pain medication just recently approved by the FDA and scheduled to be released for use in March of 2014. More than 40 healthcare organizations, advocacy groups, and physicians have come forward in a desperate appeal to the FDA to revoke the approval of Zohydro ER. The medication is touted to be many times more potent than standard dosage hydrocodone, and the mounting fear is that Zohydro could lead to immediate abuse and overdose deaths across the country. This concern is in part stemming from the recent explosion in heroin use in the United States and the steady increase in opioid overdose fatalities that has emerged in the last five years. One characteristic of Zohydro that presents increased risk is that it can be easily crushed and then snorted or injected. The medication was designed specifically for special pain management scenarios in which standard pain management interventions are not effective. The manufacturers of Oxycontin brought a reformulated version to market some years ago that made if difficult for individuals to crush Oxycontin and misuse it. However, Zohydro was not designed with this tamper-resistant technology included. Among the professional groups expressing grave concern over Zohydro is ASAM (the American Society of Addiction Medicine). Of particular note too is the fact that 28 State Attorney Generals have urged the Food and Drug Administration to re-examine their decision to approve the drug. 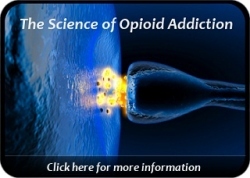 In lieu of the present opioid addiction epidemic that is sweeping the nation, it would seem that Zohydro will likely undergo some modification to insure less abuse potential. To see the drug removed from the market, before it has an irreversible harmful impact, is a goal around which most reasonable people can agree. For additional reading on the escalation in prescription opioid addiction, review Black Market For Painkillers.